Concerned about employee activity while on the clock? Are you a business owner who’s concerned about the best way to maximize the productivity of your employees? Do you manage a mobile sales team, a group of delivery drivers, or other employees whose responsibilities take them all over town? Have you looked for the best mileage tracker that offers you accurate information about employee or company vehicle movements? Perhaps you’ve tried an app or two but haven’t really been satisfied with the accuracy of the results you received. Mileage Ace is proud to offer owners of small to mid-sized businesses a solution; a cutting edge mileage tracking app alternative, the Mileage Ace Pro. When you need a dependable employee monitoring system for business miles traveled in personal or company vehicles, Mileage Ace Pro is the mileage tracker you can trust. 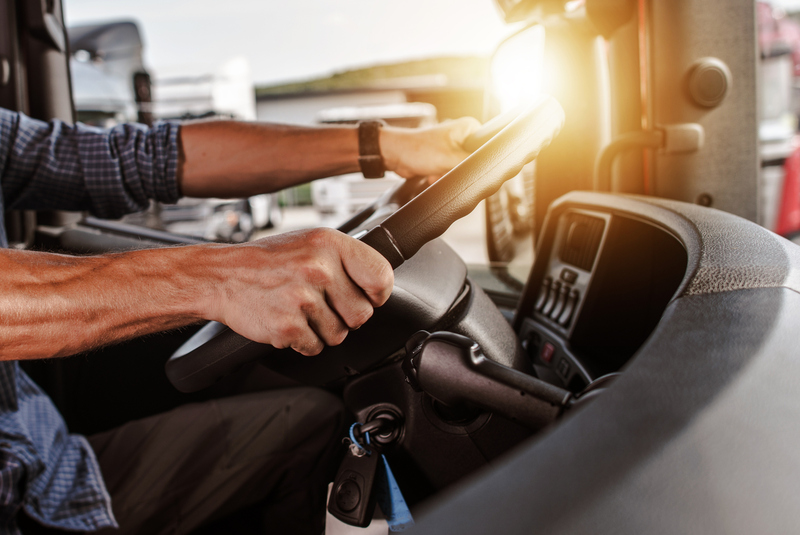 The Mileage Ace Pro provides employers with super accurate data and generates mileage logs that are far superior to any other mileage tracking system currently on the market. 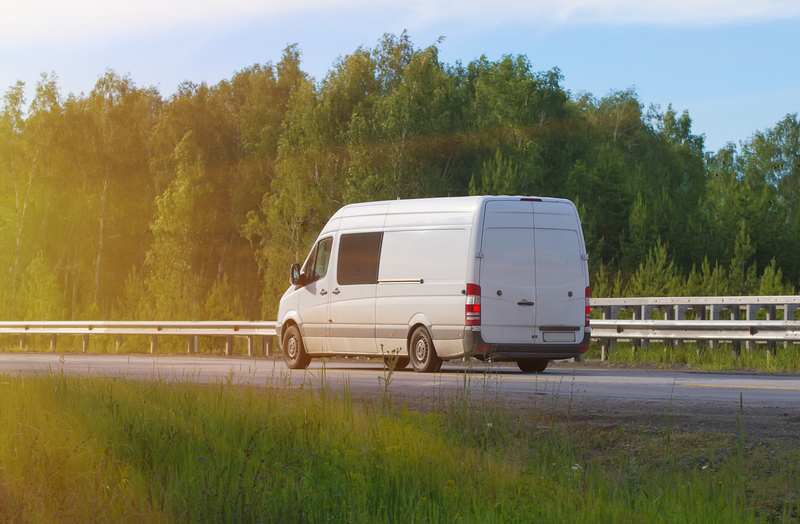 Our Rapid-Capture GPS mileage trackers log at least 5% more miles than mileage tracking apps and other devices, and that translates into hundreds of extra dollars in mileage deductions annually. Our mileage tracker for small businesses offers you 100% accurate mileage logs, plus the professional tools a small or medium sized business requires – all at the best price around. With our exceptional GPS car tracker you can save thousands of dollars and eliminate all those paperwork headaches with one simple device that installs instantly in any vehicle. Avoid awkward, overbearing supervision of your employees and the need for constant check ins or reporting changes in location. Your employees can get in their vehicles and perform their responsibilities without worrying about how to accurately keep track of their time and location for each business trip. If you’re tracking miles traveled for a competition or contest among employees, the Mileage Ace Pro can provide you with unbiased, accurate mileage information showing each employee’s movements. It really is the best mileage tracker on the market. Commercial Driver Inside of His Truck. Transportation Industry Theme. The Mileage Ace Pro and Wi-Fi model are great employee monitoring system options for business owners for so many reasons! The Mileage Ace Pro can track your vehicles in “Real Time” and uploads its data via its own cellular line. The original Wi-Fi mileage device accurately tracks every mile as your employees conduct their business, then uploads to a designated network – home, mobile device hot spot, or office – via Wi-Fi. Every trip can be accessed online, with each trip including a starting address, the miles driven, the path taken, and a destination address. If you want accurate information for internal reporting, tax reporting, payroll, accounting, or other business functions, the extremely affordable Mileage Ace Pro and Wi-Fi devices are the way to go for accurate, IRS compliant, totally automated mileage logs. You take care of your business and let the Mileage Ace take care of your mileage log.